Make sure you put yourself ahead of the competition by sending a professionally written and enthusiastic thank you note. It takes a short amount of time but makes a lasting impression. 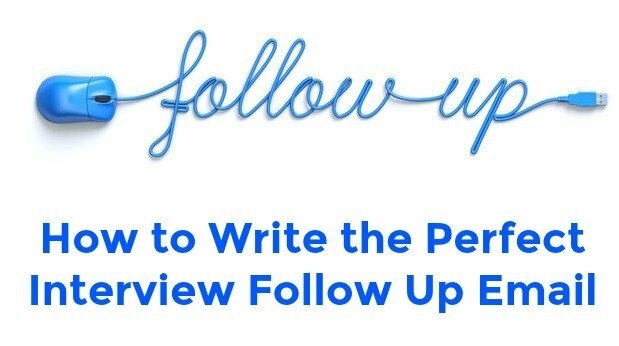 Follow these guidelines on writing an effective interview follow up letter, adapt the sample thank you letters for your own purposes and increase your chances of job success. Get the correct names, titles and contact details of the person or people who interviewed you. Write individual letters to each person who interviewed you, keeping the essentials the same but briefly personalizing each one. You can also include anyone who helped you with setting up the interview. Send the letter within 24 hours of the job interview. Find out the best way to reach the recipient - by e-mail, post or hand delivery. You can get this information from the receptionist or human resources. The faster the letter gets to its destination the greater the chance of creating a positive impression. You can use an express postal service rather than regular mail to ensure speedy delivery. If you are concerned about the time the post may take you can email a thank-you message and follow up with a more formal letter in the post. Emailing your thanks is usually not as impressive as a formal, posted letter. However, if the company tends to do business by e-mail and if most of your contact has been through e-mail, then it is probably an acceptable form of communication. Typing and signing the thank you letter is usually a better option than handwriting it. Use good quality paper and envelopes. Avoid colored stationery - it looks unprofessional. If you have letterhead stationery use it. Spell check and proof-read all your correspondence. You can also ask someone else to proof it for you. That way you will be sure it's all correct. Spelling and grammatical errors are the easiest way to make a bad impression. How should I address the interviewer in my thank you letter for the interview? How you address the interviewer in your thank you letter will be based on the tone set during the job interview. Use the formal salutation "Dear Mr/Ms/Mrs Smith," unless you were told during the job interview, "Call me John/Jane." Then your salutation should be the more informal "Dear John,". However always address the letter to a specific name and not to the "Sales Manager" for example. How should I close my after interview thank you letter? 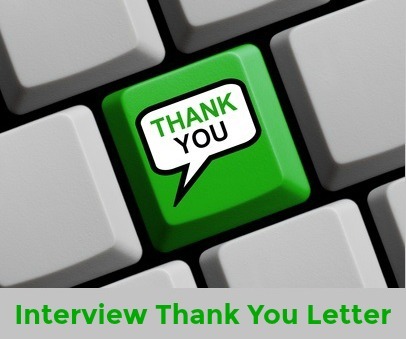 How you close your interview thank you note is your choice. Acceptable closings include: "Sincerely," "Respectfully yours," "Kind regards," and "Yours truly,". Use the sample interview thank you letters to develop your own personal thank you letter. Tips for what steps to take after the interview. 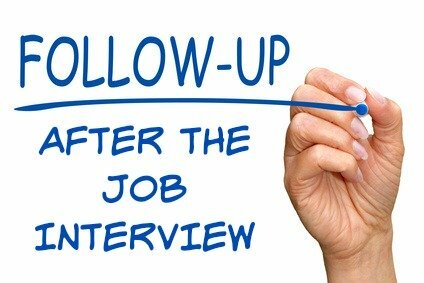 Make sure your follow up is conducted professionally and properly and you create the right impression with a potential employer. "Send a thank you within 24 hours of your interview"